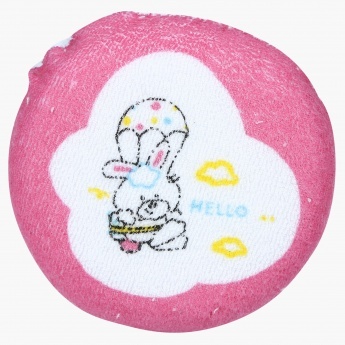 Save AED 5 (71.43%) – Earn 0 Shukrans What is Shukran? Shukran is the Landmark Group’s award-winning loyalty programme in the Middle East, which allows you to earn Shukrans when you shop any of our brands. 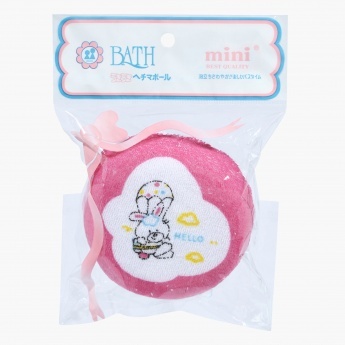 To give your little one a happy bath time, get her this bath sponge. 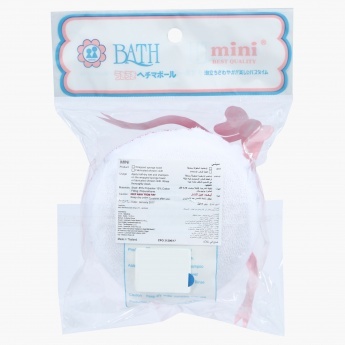 The soft and gentle texture of this sponge is ideal for infants. 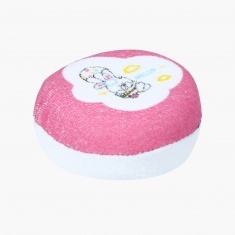 Round in shape, the sponge will be easy to use while sponging your baby.